Mary Jane Starkey, 79, of Harrisville, Ohio, passed Thursday November 15, 2018 at the Meadows of Cadiz. She was born in Moundsville, WV on May 1, 1939, a daughter of the late Silas and Evelyn McLaughlin. 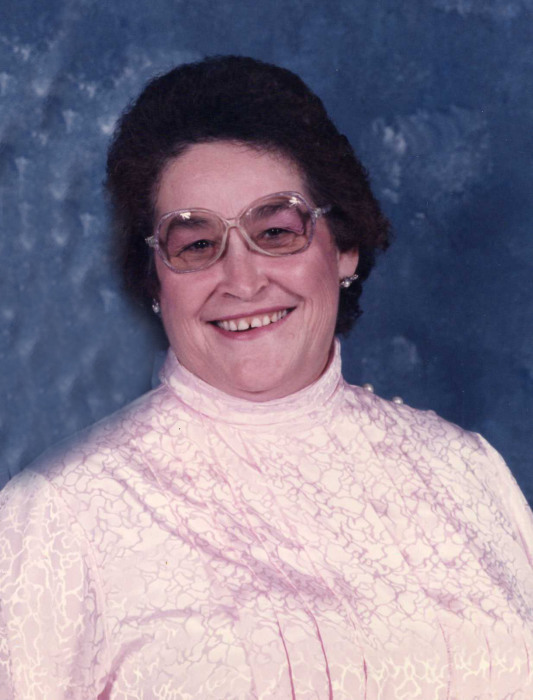 She was also a retired employee of Riesbeck’s Food Markets and a Methodist by faith. In addition to her parents, she is preceded in death by several siblings and stepsons Robert and William Starkey. Mary Jane is survived by her loving husband George “Danny Boy” Starkey, sons: Warren Baker and Roy Edward (Cindy) Baker Jr. both of Louisa, VA; daughters: Debbie Baker of Warwood, WV, Diane Roberta Clevenger of Harrisville, Vickie (Rick) Rennicker of Dennison, OH, stepsons: Greg Starkey of Harrisville, George (Roxanne) Starkey Jr., of Wintersville, OH, a daughter in law Lori Starkey of Colerain, fourteen grandchildren and numerous great-grandchildren.